Think about your worst day, ever. If you dig deep and look hard you will find something in that day that can (and maybe already has) woke you up and got you moving in the right direction. 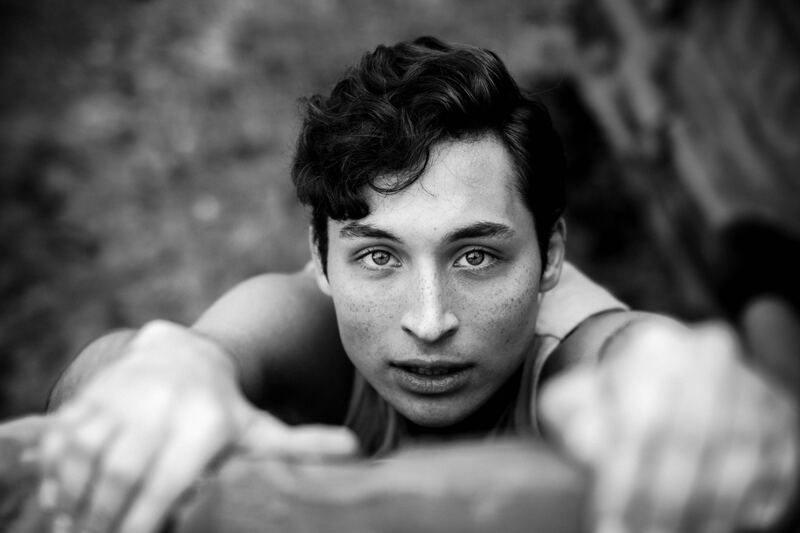 Whether its an insight, a deeper perspective, a hunger you’ve developed, or a determination to never experience such a moment again, your hitting rock bottom can become the foundation upon which you build a bright future. The most successful and influential people on the planet have an uncanny ability to do just this. From JK Rowling to Nelson Mandela; Eckhart Tolle to Tony Robbins; each was able to leverage their darkest hour and most challenging days into an opportunity for growth, transformation, and awakening. Take time to reflect on your darkest day and try to see the light. Look for the positive and find it. Because when you do, when you really see your worst day as an extraordinary, liberating or enlightening one, you will be able to see other difficult situations as an opportunity for growth and development. Its all about mindset. Friends, you have the opportunity to make the rest of your life the best of your life. Start now! 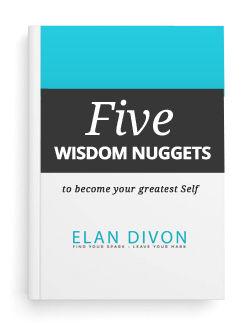 Download your free copy of Elan’s ‘Five Wisdom Tips’ and discover proven wisdom to becoming your greatest self.